Who doesn’t remember Paul the Octopus who rose to fame after correctly predicting the outcome of the 2010 World Cup? 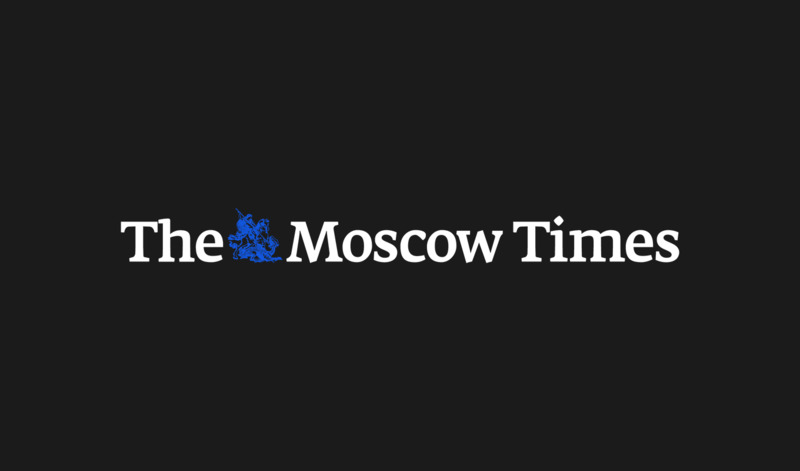 Not to be outdone, at least 11 Russian animals have been enlisted to pick winners during this summer’s tournament, the Interfax news agency reports. After all, it is always wise to get a second, third or even 11th opinion. 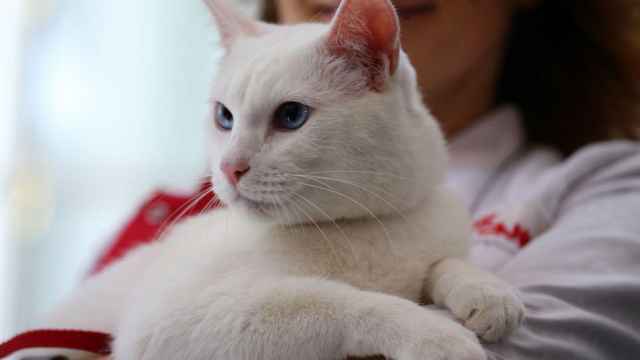 The most famous oracle of the tournament is Achilles, a deaf cat from St. Petersburg. 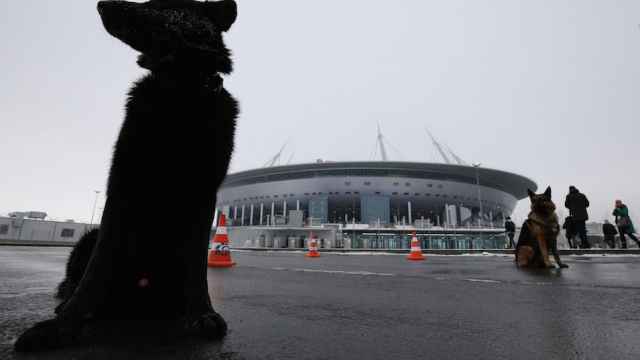 Achilles lives in the city’s Hermitage Museum and was also enlisted during the Confederations Cup, picking favorites by choosing between two bowls of food, each bearing a team flag. In Sochi, fans will be watching an otter named Garik, a resident of the Black Sea city’s aquarium. For each match, Garik is thrown several balls marked with countries’ respective flags. He then chooses a winner. Sochi has also recruited a bunny, Pushok — just in case. 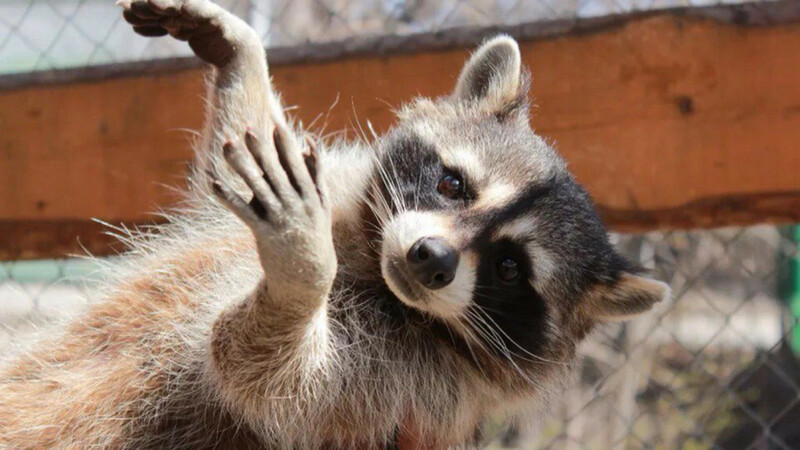 Not a host city, but equally enthusiastic, Irkutsk in Russia’s Far East has put forward a raccoon called Nathan. Nathan is not a newbie: In 2015 he was involved in predicting the outcome of the Ice Hockey World Championship. 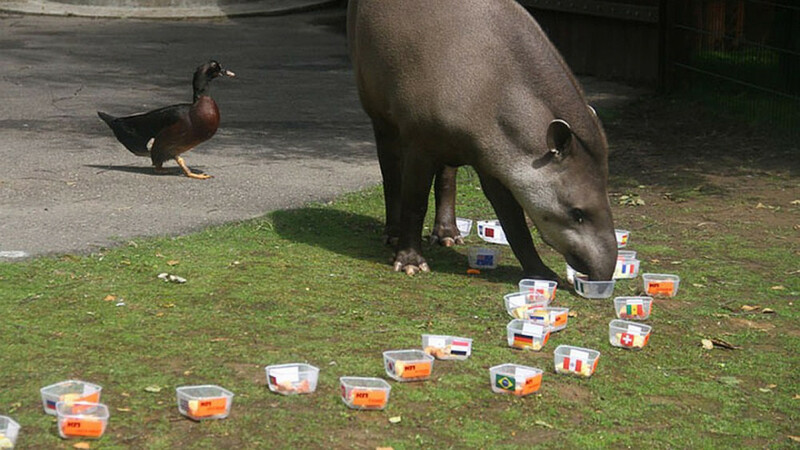 Some of the more exotic oracles include a tapir named Cleopatra in Nizhny Novgorod’s zoo — who, unsurprisingly considering its South American origins, predicted that the winner of the World Cup would be Argentina, with Spain coming in second — hippos Milya and Glyasik in Kaliningrad, a lemur called Spartak in Yekaterinburg, a wolf in Barnaul and reindeer Yasha in Khimki. But the undisputed winner is Puziryok, a Beluga whale in Anapa, who predicted Russia’s win against Saudi Arabia — even when no one else would.